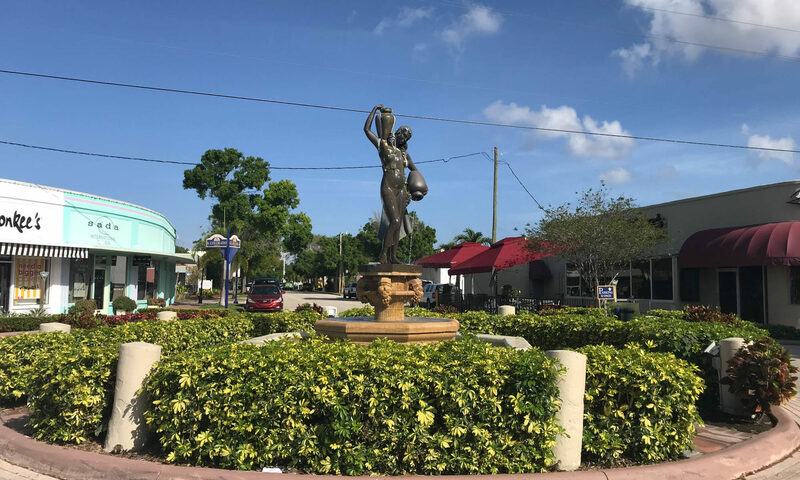 Deckers is a great location in the Rocky Point area of Stuart. 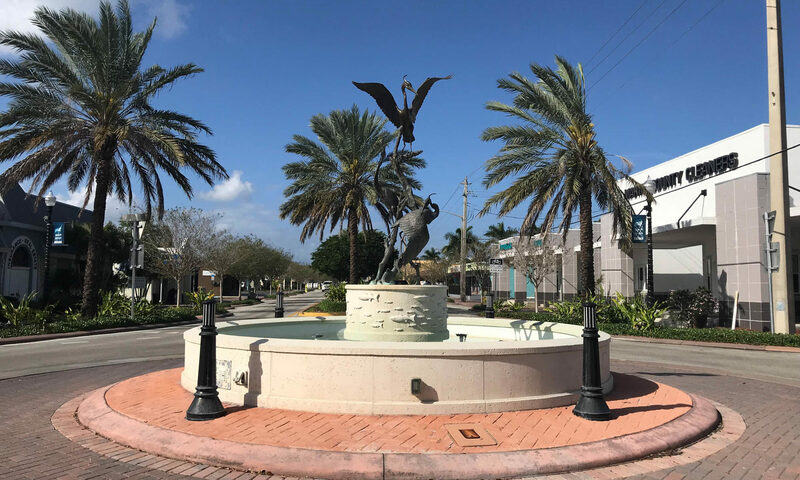 The single-family homes on this neighborhood are an affordable option with no HOA fees so you feel free to park your boat, RV, or any other toys you might have. For a small fee there is an option of a private membership at the Pioneer Club giving the member access to the clubhouse, day dock, boat ramp, and gazebo. 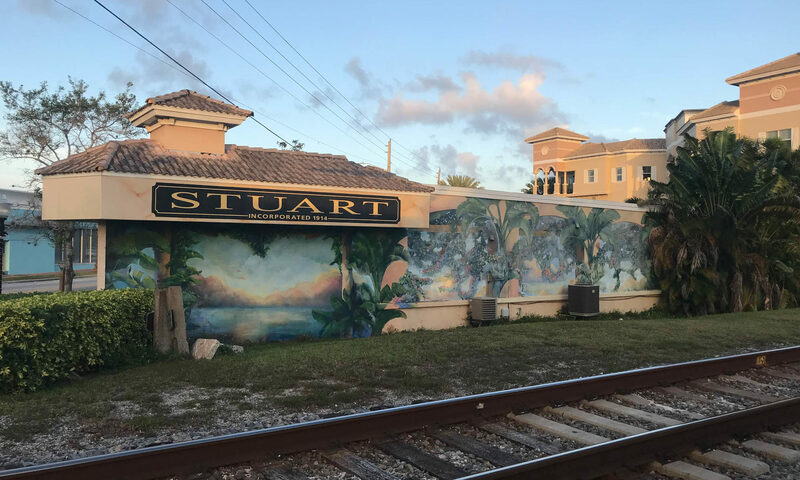 Residents of Decker are conveniently located to the city of Stuart with its restaurants, cafes, art galleries, and a range of boutique shops. 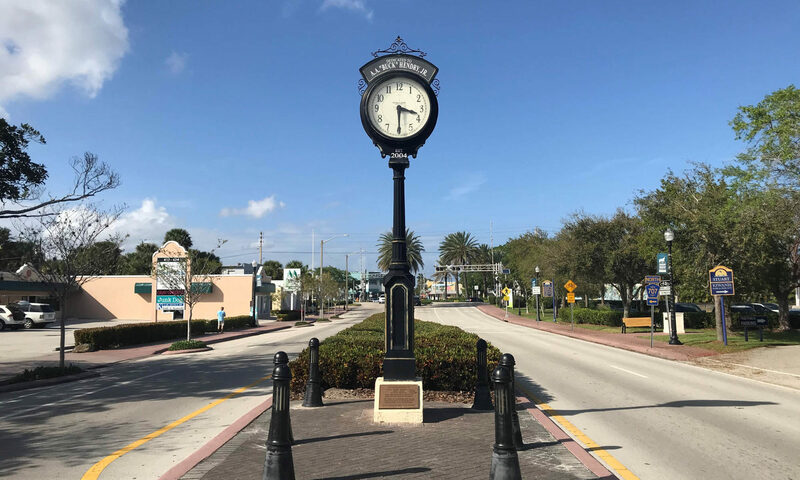 Looking for a game of golf then pop along to nearby Miles Grant Country Club or to any of the other 28 courses in Martin County. 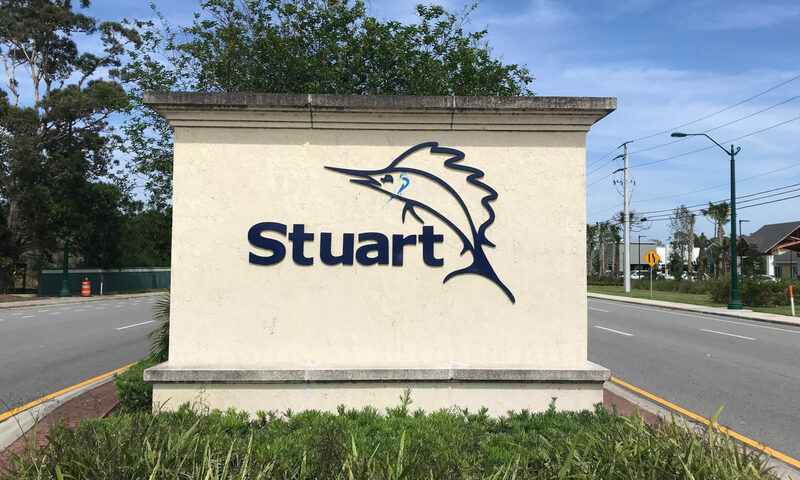 Stuart is a charming coastal city with something for everyone and with great access to major roads you can visit many of the beautiful cities in Palm Beach County. I am interested in learning more about Deckers homes.